They are hard to photograph, they move fast, don’t sit where and when you want them to and in their most common form, black and white, fool most camera meters into giving the wrong exposure. 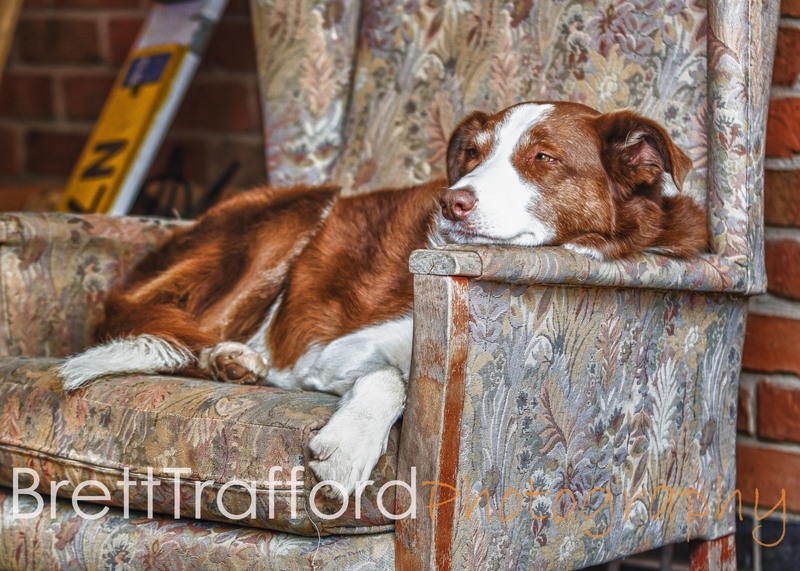 On the plus side they have bags of personality, a wide range of colours and types, and a certain style that photographs very well. 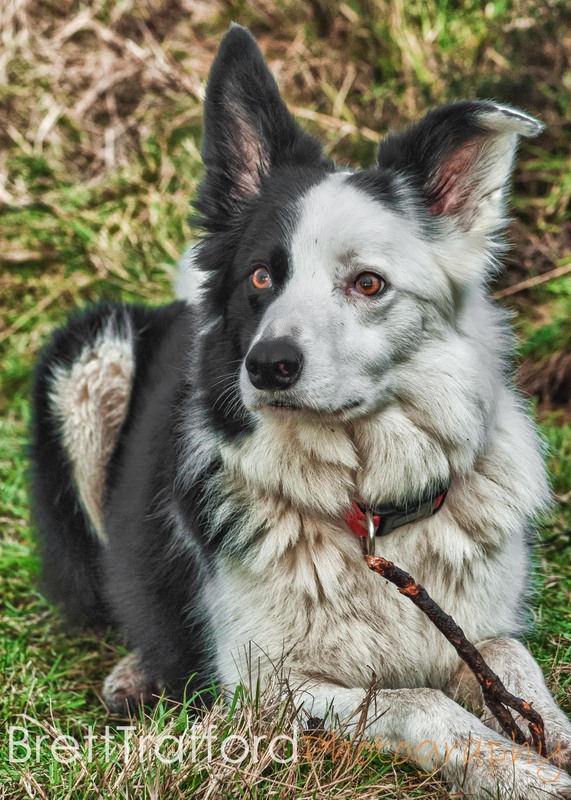 Having been owned by two Collies, after being a cat person all my life, I have fallen in love with the breed, each one is a person in their own right, mostly bright, intelligent and smart, oh and normally a little mad. 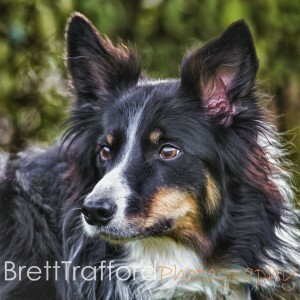 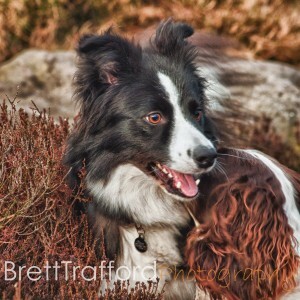 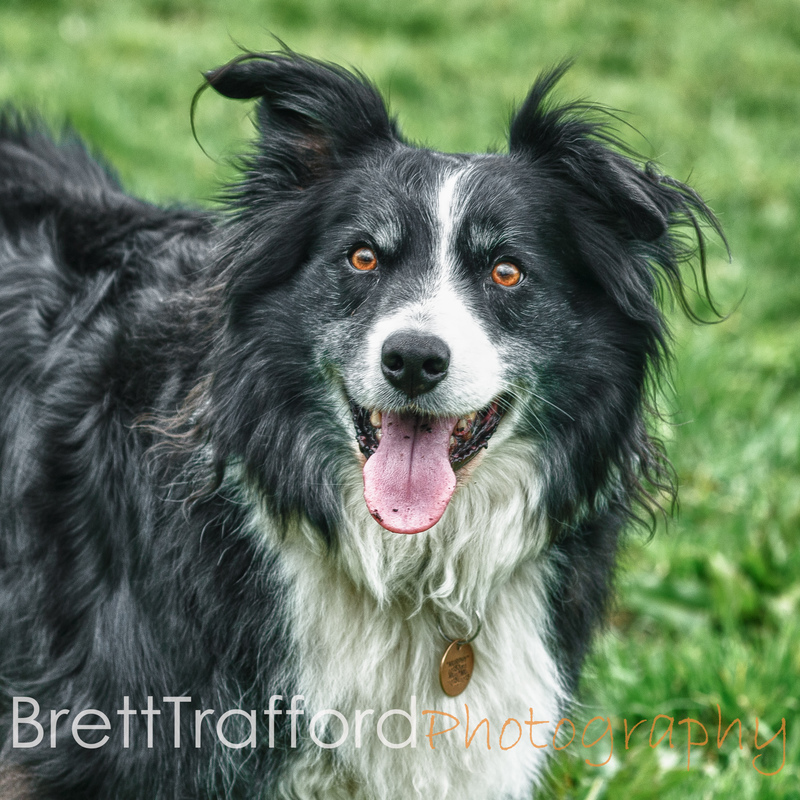 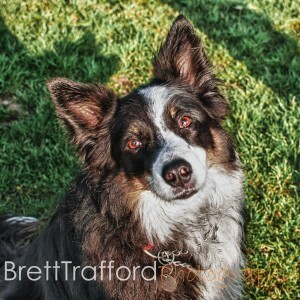 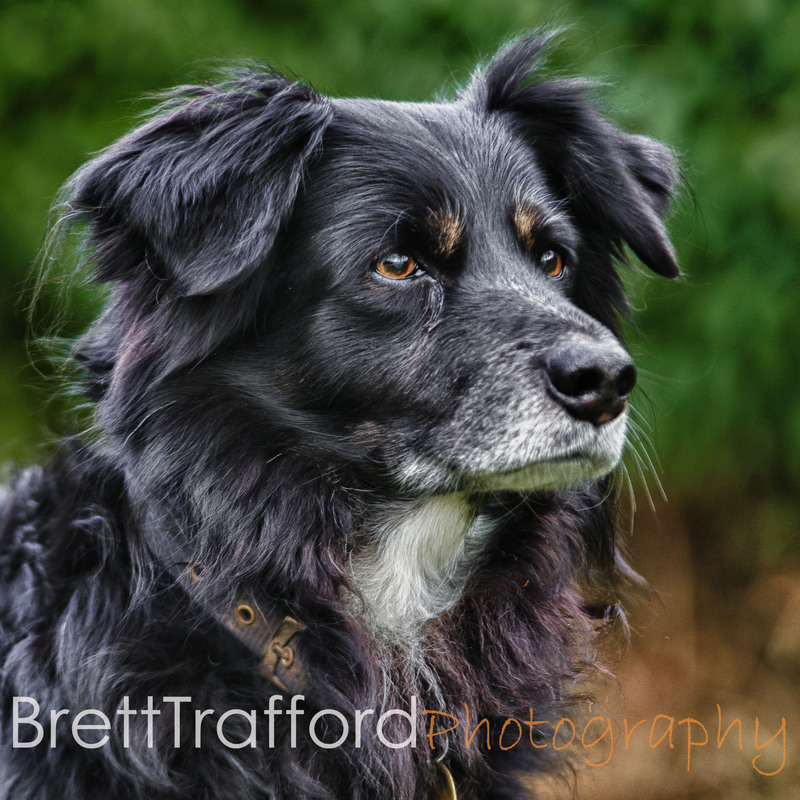 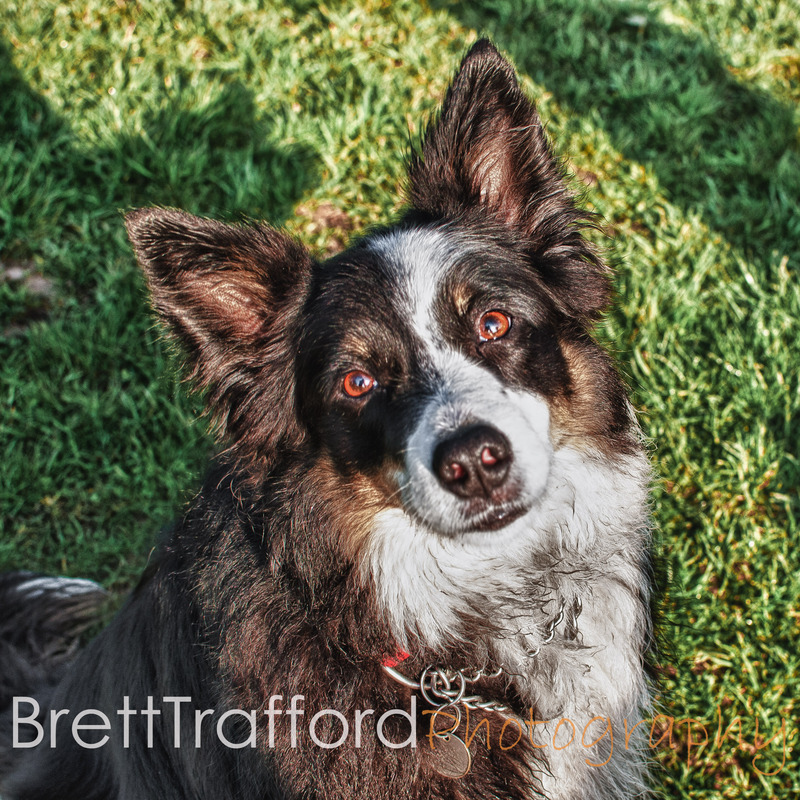 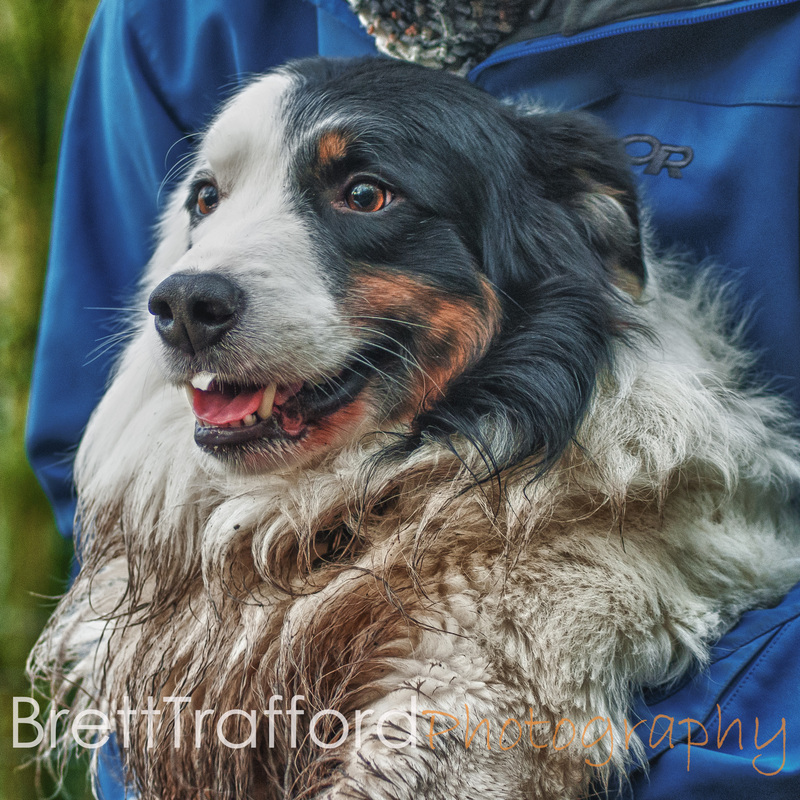 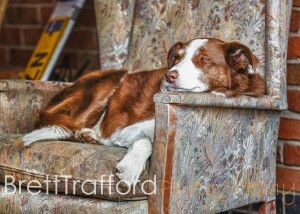 Photographing them is a challenge that when you get it right rewards you with a stunning portrait of a stunning dog. My project is not just to grab a shot of as many dogs as I can, but to try to capture a portrait the show the dogs personality, a picture that as an owner I would love to have. So if you are approached on a mountain top, or canal side and asked, can I shoot your dog, don’t worry it might only be me.